In java, a frequent occurrence of a common phenomenon related to memory management is creation and destruction of temporary objects. What are java temporary objects? For example in java, when two strings are concatenated, a StringBuffer object is created. As two Java String objects cannot be added directly (immutable property), a helper object StringBuffer is used to construct a resultant java String object. This StringBuffer object is a temporary object, which is of no direct interest to the programmer. Most of the programming constructs are built in this type of model. Result of it is there are lot of garbage left behind. Now the question is, what happens to the temporary java object and such garbage after the intended operation completes? Will it be saved for the life time of the program, or JVM (java virtual machine) or what is the underlying policy to destroy it? In automatic memory management the hassles of allocating and deallocating memory is no more a part of programmer’s job in java. But the downside of it is you never know, when an object will be freed. The java garbage collector (GC) doesnot provide any defined time boundaries. 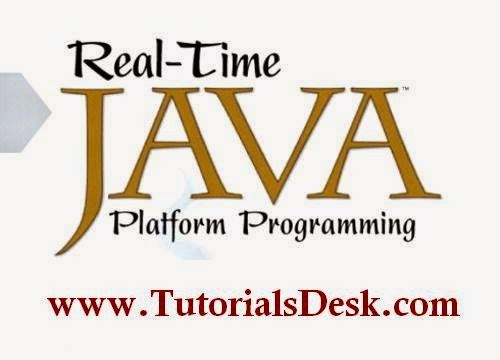 This is one of the latest feature in java adding power to the real-time java implementation. For more detail look into the Oracle Java Real-Time System (Java RTS). It is Oracle’s commercial implementation of the Real-Time Specification for Java (JSR-001).